REDUCED! 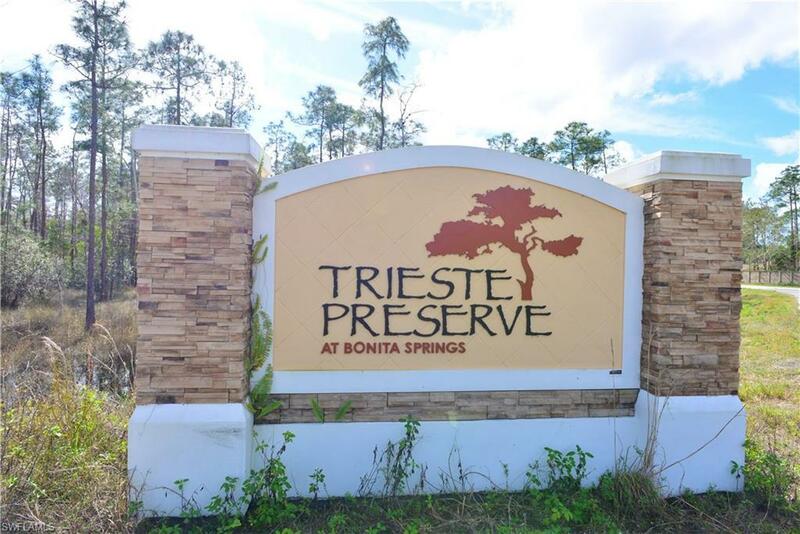 Rare opportunity - Trieste Preserve - 18 acre community is ready to go! 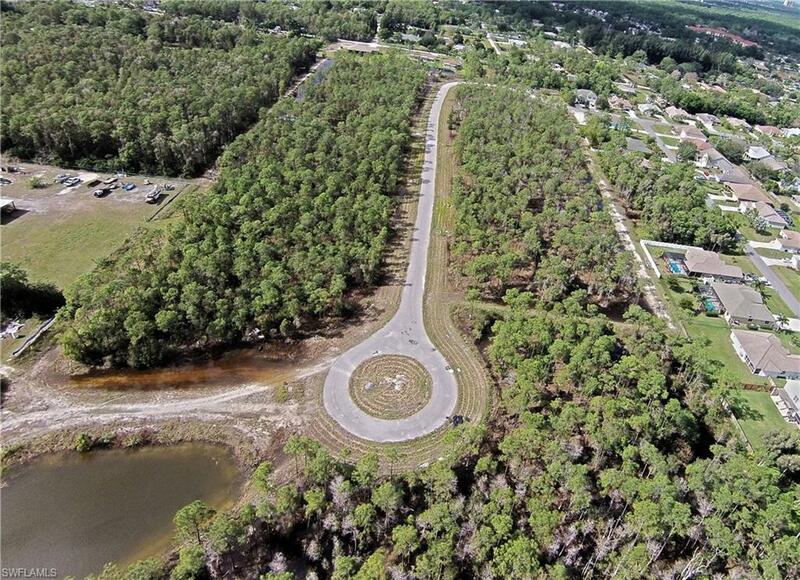 14 one acre lots platted and addressed, UTILITIES IN, STREET IN, ENTRANCE MONUMENTS IN, approval for entrance gates. Buy and start building. 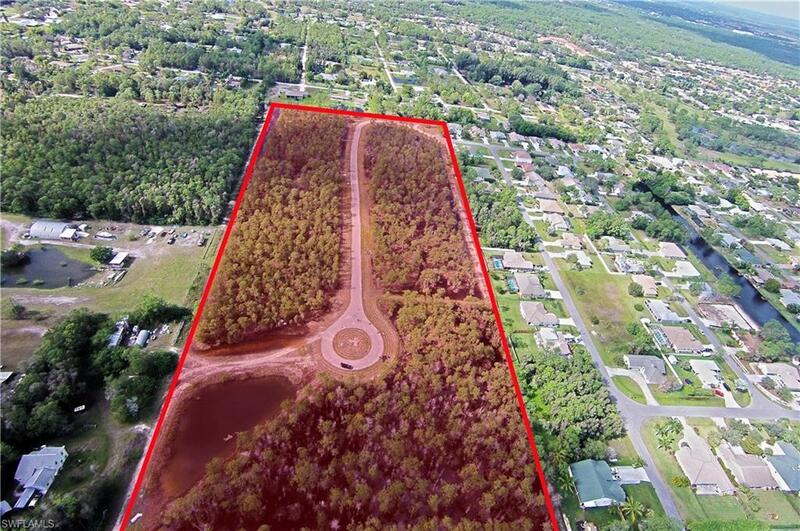 Note: although it is possible to increase the density the property is being sold as permitted - price has been reduced effective March 1 2018. 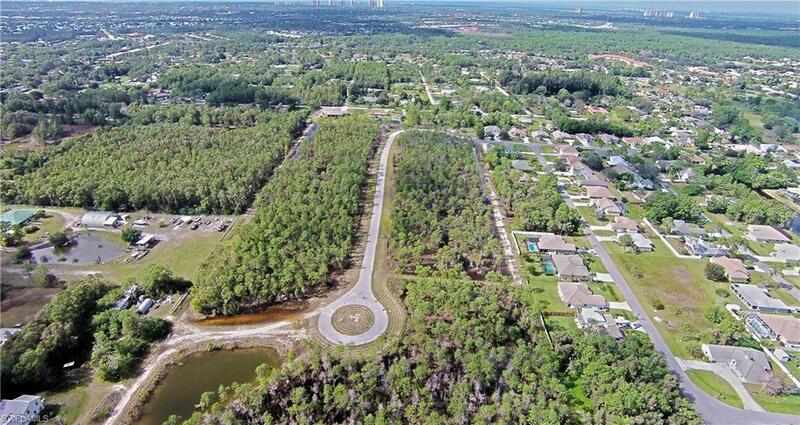 Close to Coconut Point, new high school and all Bonita Springs amenities.